American producer and musician opens for Phil! 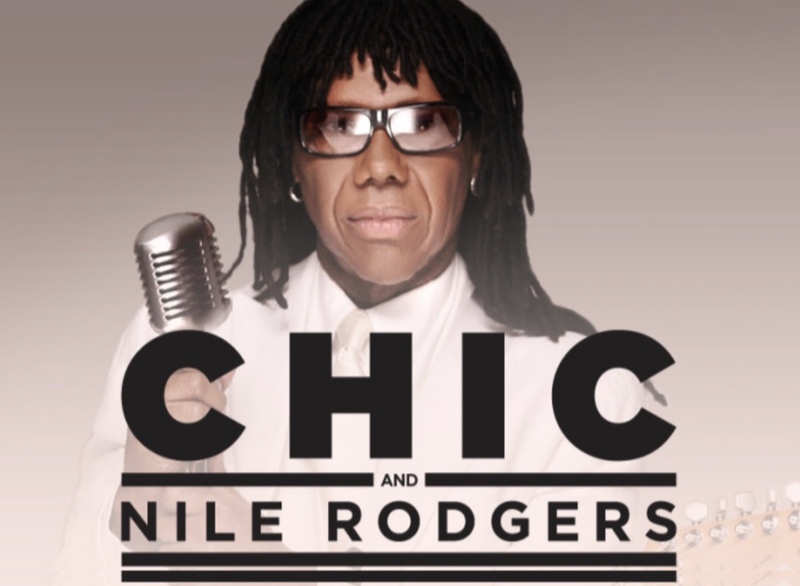 Another support act for the European leg of the Phil Collins Still Not Dead Yet Live tour has been revealed: Nile Rodgers & CHIC will support Phil in Warsaw, Poland. Nile Rodgers is a legend in music business. As a producer, he is responsible for a number of hits, including Madonna's Like A Virgin or David Bowie's Let's Dance. In recent years, he also wrote some famous hits such as Get Lucky (Daft Punk). Rodgers ist also a founding member of the band CHIC. They are touring North America this year together with Cher and then Europe on their own - and they will support Phil Collins in Warsaw. More information about Nile Rodgers can be found on his official website. Discuss this in our online forum in this thread.